The 2017 Region 1 Conference agreed the award of the Roy Stevens, G2BVN, memorial trophy to Colin Thomas, G3PSM. The Trophy was formally presented to Colin by Region 1 President Don Beattie, G3BJ, at the RSGB 2018 AGM held in Birmingham on 21st April. In making the presentation, Don outlined Colin's contributions to Amateur Radio, particularly with IARU in CEPT and ITU over several decades, as well as his extensive work with RSGB. In reply Colin recalled that one of his early mentors was Roy Stevens, who had guided him in his early years in international amateur radio forums. The award therefore had a particular resonance for him. Only eleven G2BVN Memorial Trophies have been awarded since its inception some 35 years ago. 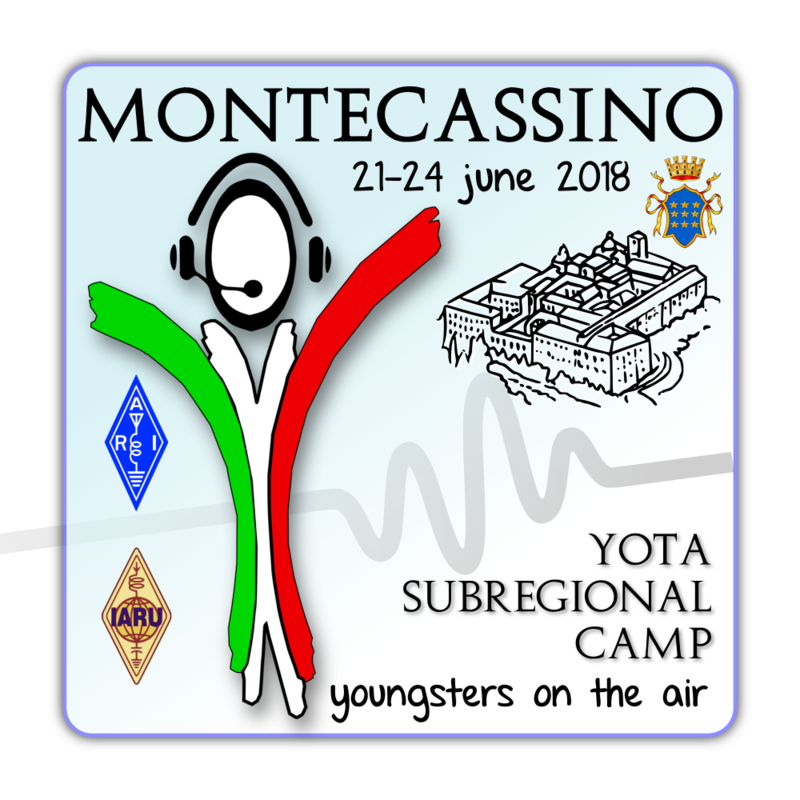 YOTA Italia as part of ARI, and his local clubs based in Rome Region, organizes from June 21st to 24th in Montecassino – central Italy area around 100 km south of Rome – a YOTA Subregional Camp, with up to 40 youngsters to share a great experience. 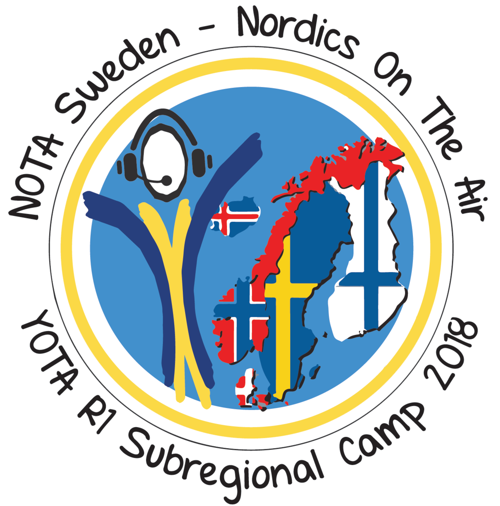 We invite all youngsters in IARU Region 1 and mainly those in Mediterranean countries.YOTA Italia as part of ARI, and his local clubs based in Rome Region, organizes from June 21st to 24th in Montecassino – central Italy area around 100 km south of Rome – a YOTA Subregional Camp, with up to 40 youngsters to share a great experience. We invite all youngsters in IARU Region 1 and mainly those in Mediterranean countries.A detailed program will be published close to the event and it will include several radio activities, a day to share radio knowledge with Scouts, ARDF and a visit to the Montecassino Abbey. An amateur radio station will be on air from the camp operated by all the youngsters with a special callsign for the event. Unfortunately we have to inform that ROARS cancelled the youth participation in the CQWW 160m contest due to problems on the A44A side.